Your next hike or adventure travel experience needs dependable kit to protect against mozzies, harsh rays and excessive moisture. 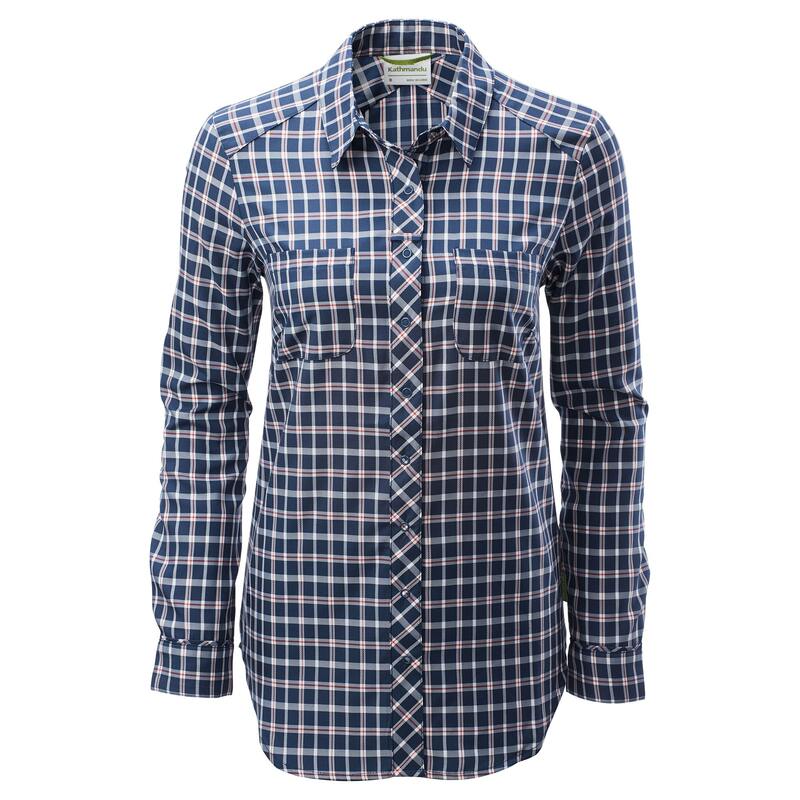 The Tonaca Women’s Long Sleeve Shirt is your go-to when biting insects are an issue. When the insects bug off and the sun comes out, roll up the Tonaca’s sleeves with ease.